On The Aquabats Super Show, Carl is an enemy in cahoots with Cobra Man. 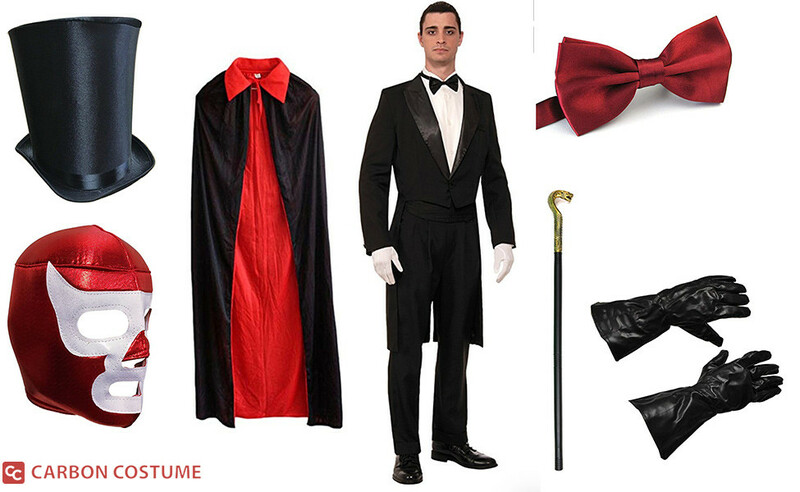 He has a magic staff and runs the circus where Cobra Man lived and worked. Carl uses the magic stick for all his doing, but he is no good at hand to hand combat. 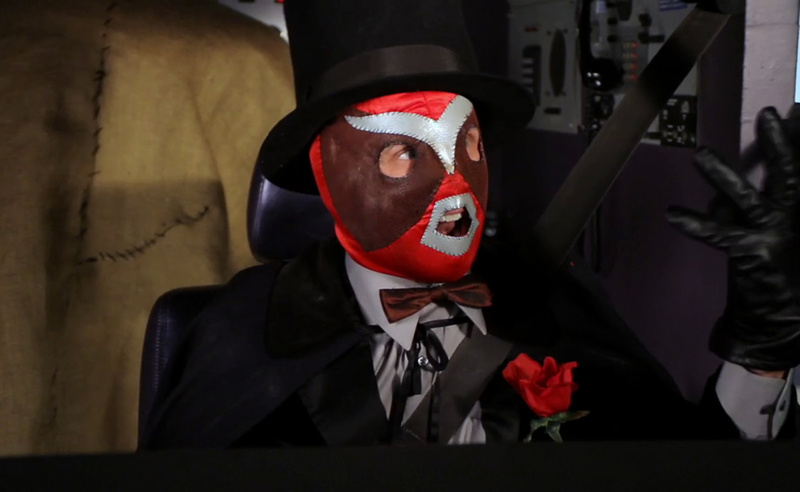 The Aquabats are an American rock band easily identified by their masks and matching costumes. 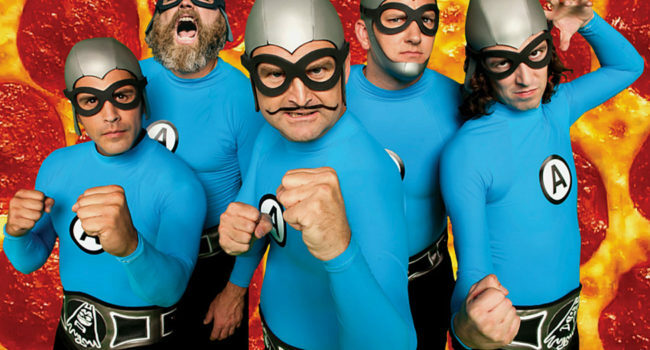 The Aquabats are perhaps most recognized for their comedic persona in which they claim to be crime-fighting superheroes. They even had their own show, The Aquabats Super Show, on The Hub.